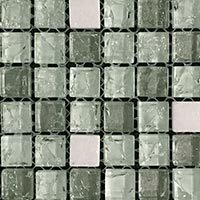 Mosaic squares featuring a unique cut glass effect produce a stunning look on walls. 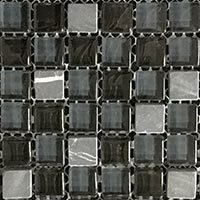 They are predominately used as part of border designs but are equally well suited to splash back features. 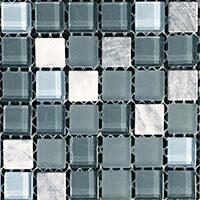 The colour of the individual squares vary from silver to ivory and both light and dark grey shades. 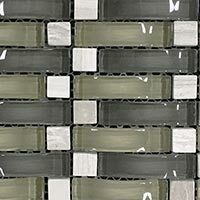 The Crackled Night Glass mosaic shimmers exquisitely as part of a bathroom wall design. 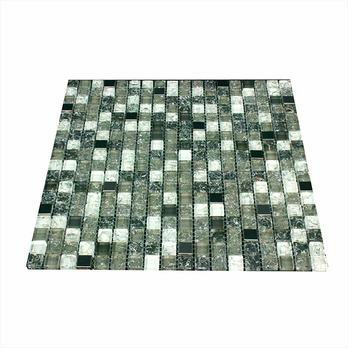 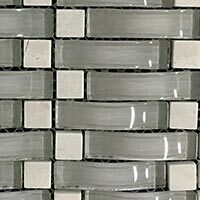 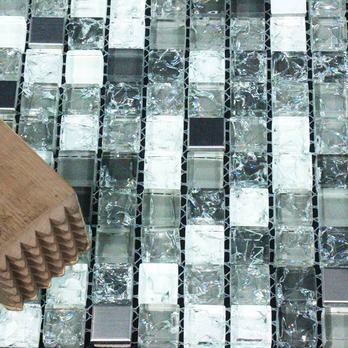 These mosaics have a glossy appearance and match well against a matt or polished wall covering. 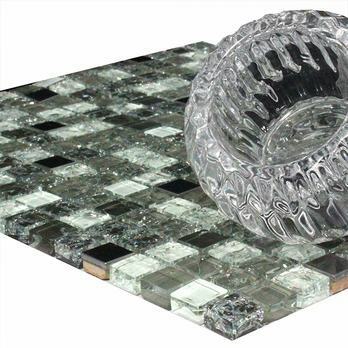 You can see how these glass mosaics look within your chosen design by ordering a sample. 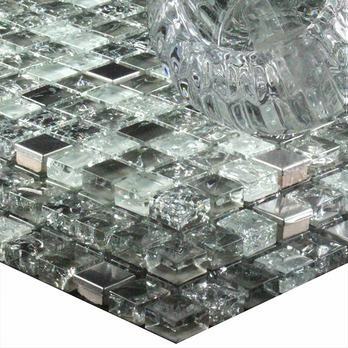 The sleek surface enables you to clean and maintain them with ease. 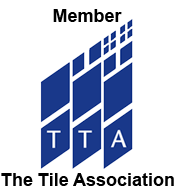 If you would like to acquire more information on this exquisite option from Tilesporcelain then please get in touch today.